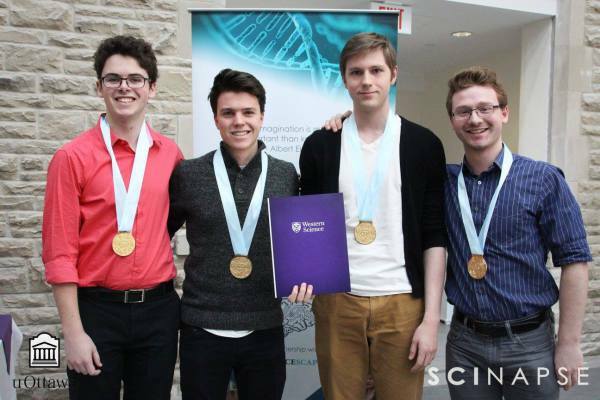 Then University Of Ottawa has had great success during the final rounds in recent years. 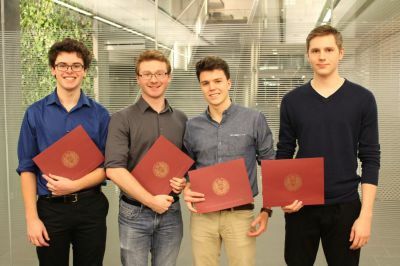 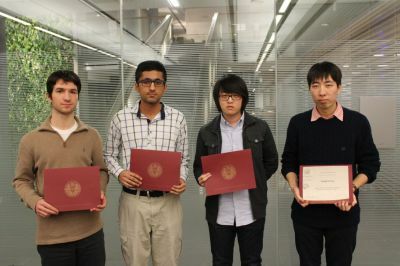 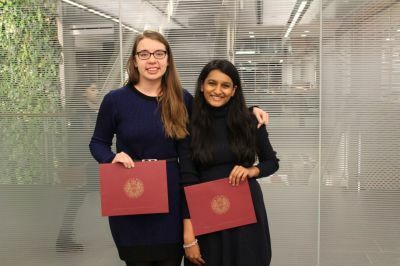 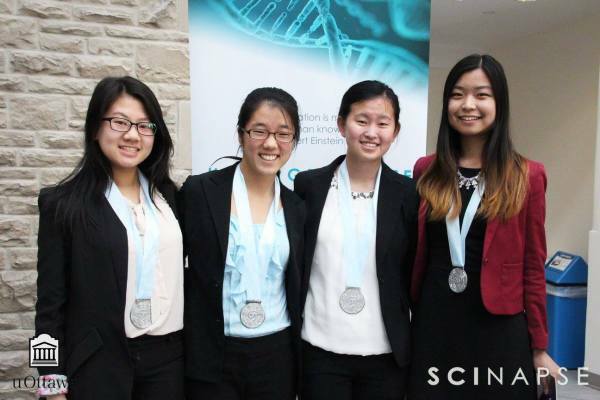 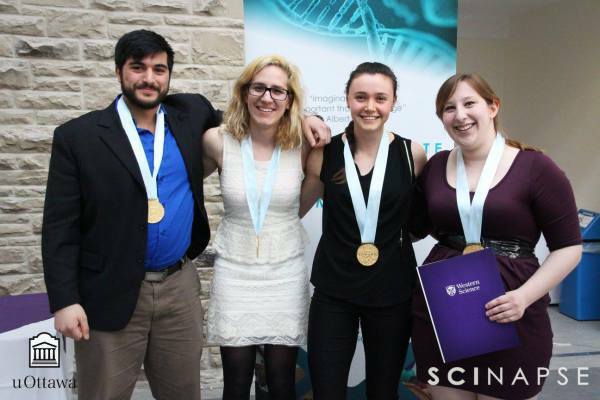 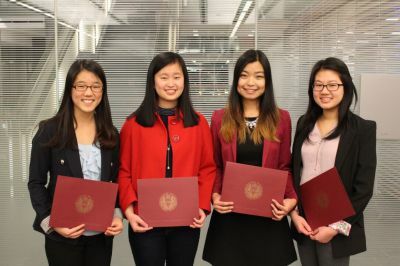 Just take a look at our most recent winners bringing the top prize for uOttawa! 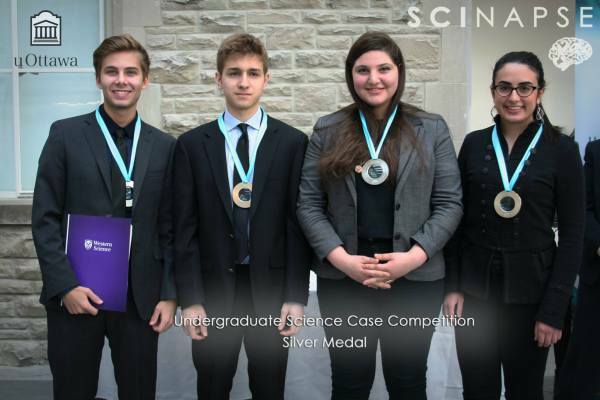 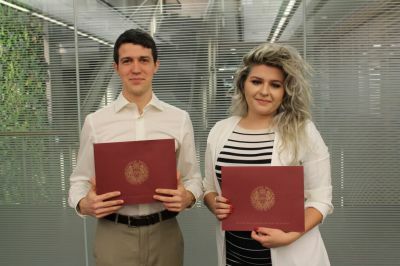 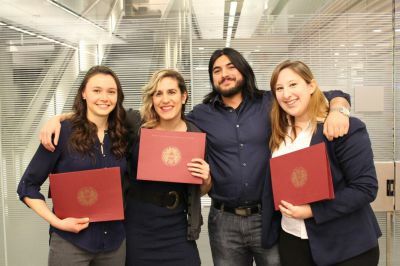 Dominic Cyr, Jamie Ghossein, Pamela Bejjani and Celine Sayed Title: Lignan increases estrogen diffusion across the BBB, upregulating GS to prolong latent phases of MTLE These 4 finalists went on to be the founders of the Undergraduate Research Initiative.